Size: 315 sq.ft. - 901 sq.ft. 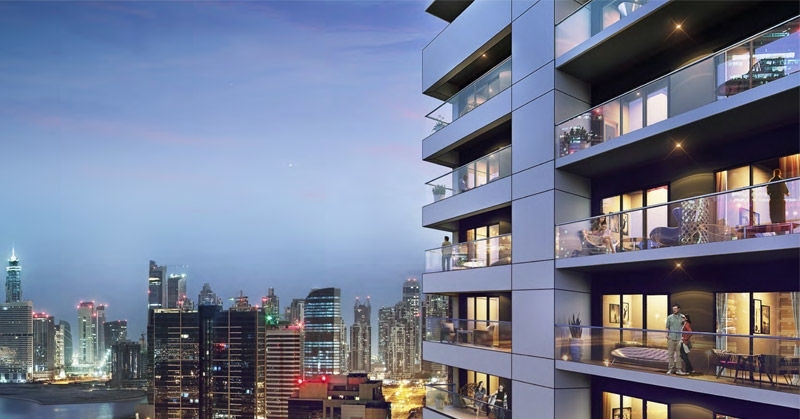 Damac Developer's new project the Vera Residences is at Business Bay close to Dubai's popular neighbourhoods including Shekih Zayed Road and Downtown Dubai district. 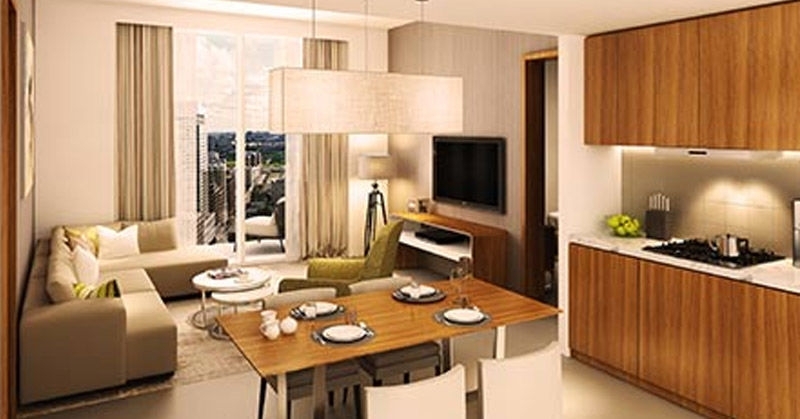 Vera Residences is a 30 storey mid-rise tower with a range of amenities and facilities. 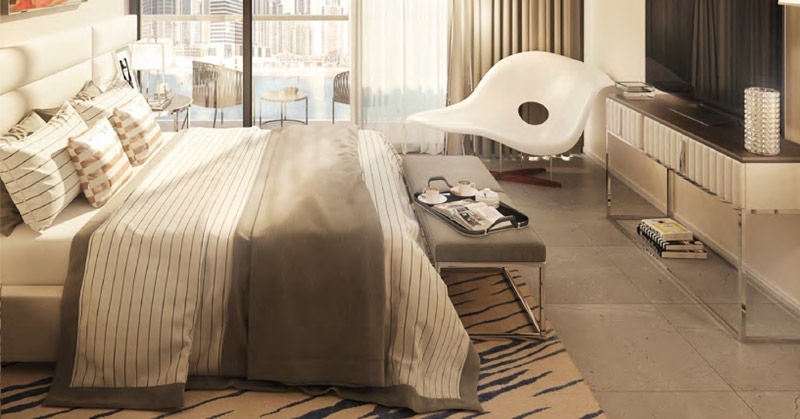 Vera Residences is a freehold development which is expected to be completed by November 2020 and it is one of the best property investments in Dubai. The Vera Residences project scope of work consists of a B+G+3P+25 storey deluxe serviced apartments tower locatedin Dubai. This mixed use high-rise tower will be surrounded by a business hub of the region with office and other residential towers, landscaped gardens and a network of waterways and roads.This project includes Studio, 1 Bedroom & 2 Bedroom Apartments with starting area from 315 Sq.ftTo 901 Sq.ft at affordable cost, offering 523 Units. Each unit comes with fitted kitchen appliances and one covered parking. Till date DAMAC Properties has achieved a milestone by completing almost nine thousand units since its establishment in 2002 and now it is on its way to reach new heights by developing almost 25000 units in the Middle East region including Dubai.Damac Properties also has a further 50 buildings at various stages of progress across the Middle East, North Africa region. These consist of 9849 units, spanning 16,886,151 sq feet.Damac Properties also has a further 50 buildings at various stages of progress across the Middle East, North Africa region. These consist of 9849 units, spanning 16,886,151 sq feet.With its excellent realty developments, Damac Properties now has expanded in Iraq, Jordan, Lebanon, Qatar and Saudi Arabia too. As Vera Residences is developed in Business Bayit gives bestconnectivity to major roads and a network of waterways with easy access to public transports. 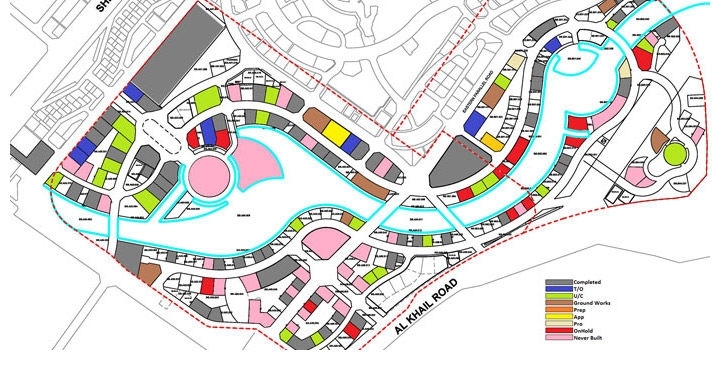 The location is just next to the downtown Dubai, goes from Ras Al Khor to sheikh Zayed Road. Also hosts to international firms and finance companies of Dubai along with that some international hotels are also on the Sheikh Zayed road. Business bay location plays a very significant role in making the UAE a major trading & business destination. 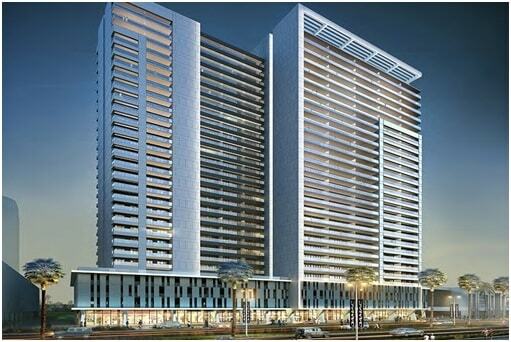 Business Bay property – "the Vera Residences" lies at AI Abraj Street, Business Bay, Dubai. 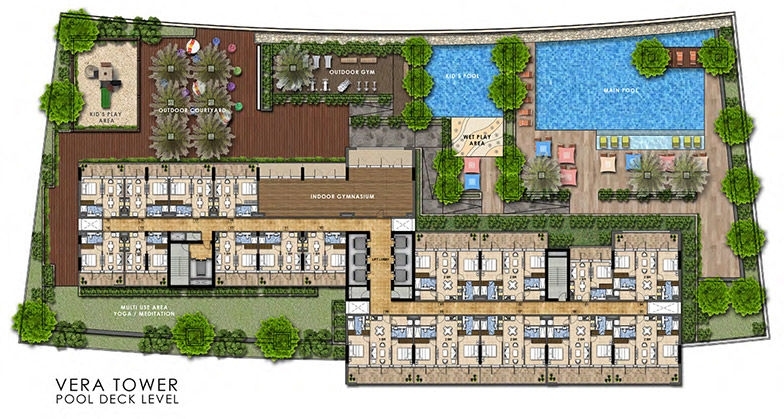 The project amenities will include Lift, children's play area, barbecue area, temperature-controlled swimming pool, gymnasium, jogging track, steam rooms and sauna, landscaped gardens, covered parking and other main specifications like :- Wellness area, Good Floor To Floor Height, Copper Wiring Concealed, State-of-the-art gymnasium with separate changing rooms for men and women, Plumbing & Other Fittings Concealed, Fire Fight Equipments & Outdoor courtyard. Schools – Create Kid Early Learning Centre Business Bay Branch, Angelo Heart Nursery, Dubai International School, GEMS Our Own Indian School. Hospitals –Aig Clinics Jumeirah, Medeor Downtown Medical Centre, Emirates Hospital Clinic, Zack Medical Centre. Restaurants–La Maison, Red Lobster, The Oberoi Dubai, The Meat Co., LAW BBQ, TcheTche. Bank/ATMs – The Dubai Mall,Emirates NBD, Dubai Islamic Bank, Rakbank, Lanolin FZE, Jeunesse Global, Unicity Dubai. Movie Theatres –C&P Columbia & Paramount Theatre Centre, Dragon Theatre, Caina. Parks – South Ridge Park, Burj Park, Bay Avenue Park.